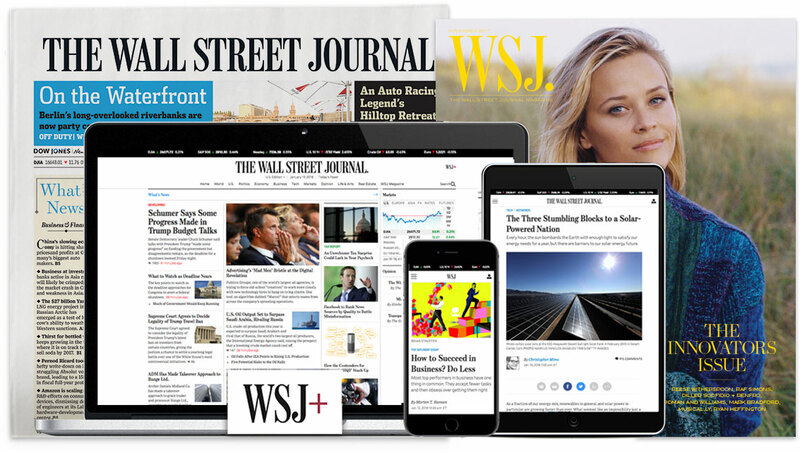 Dow Jones Newswires and The Wall Street Journal seek experienced financial journalists to help oversee the work from a team of reporters focused on corporate disclosure news, quickly and expertly producing articles primarily for Dow Jones Newswires and as needed for WSJ.com . This is a hybrid role that includes writing and rewriting/editing responsibilities. The person in the role will have a hand in setting priorities and assigning stories to other members of the team. Items covered by the spot news team include earnings, executive changes, strategy announcements and other news disclosed by companies via press release and/or SEC filings. The team also reports on significant stock price movements and other breaking news related to business, finance and economics. Candidates for this position must have superb news judgement, great writing abilities, markets knowledge and appreciate the need for speed. Experience covering corporate news, including the ability to quickly decipher earnings statements and balance sheets, is critical. Previous reporting or editing experience in a breaking news environment is essential.